A February morning, Cambridge Ontario, Canada | Murray’s Farm: Heritage breeds of chickens. On a cold wintry day I took these photos while collecting farm fresh eggs in the hen house. 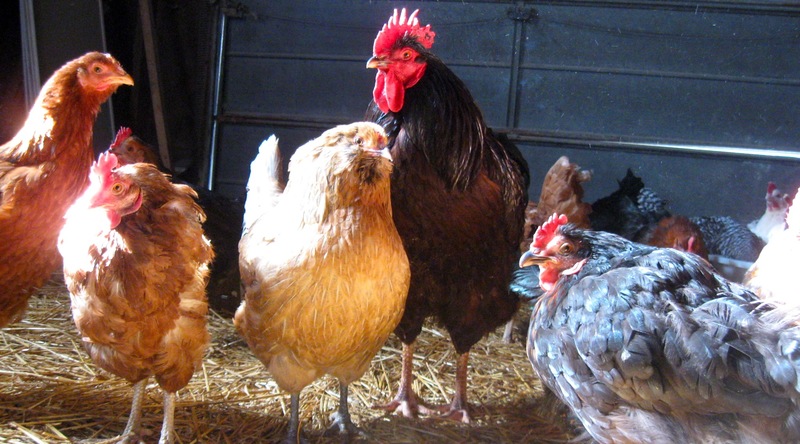 Heritage breeds are some of the breeds of chicken that have neared extinction due to commercial farming which does not favour their characteristics. Commercial chickens are very far away from natural. These Heritage chickens are wonderfully natural and interesting to look at. Lack of demand has led to dangerously low numbers due to lack of breeding. Over the years, North Americans have moved from family flocks to commercial poultry. 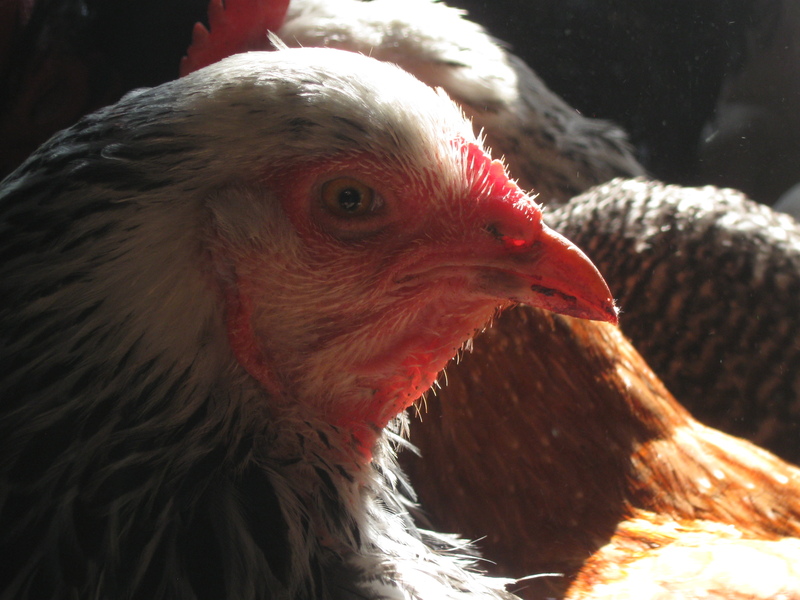 The convenience factor has resulted in many chicken breeds nearing extinction. Extinction of a breed would mean the irrevocable loss of the genetic resources and options it embodies. Click on a thumbnail below to access and scroll through the photo gallery. Additional photos of breeds taken late summer. Wonderful photos! The chickens are looking beautiful. Thumbs up! Thank you Rex! Glad you like them. Heritage birds are just so beautiful to photograph. I see (by their eggs!) you have Marans! I love mine. I have an especially beautiful Copper Blue cockerel. I also keep heritage breeds, for the conservation reasons you mention and because they are cold-hardy (which is also, obviously, important for you, too!). I have Ameraucanas, Delawares, Cochins and am looking to bring in Dorkings. I’m interested in Chantacleers, which you have in Canada. Fun photos!